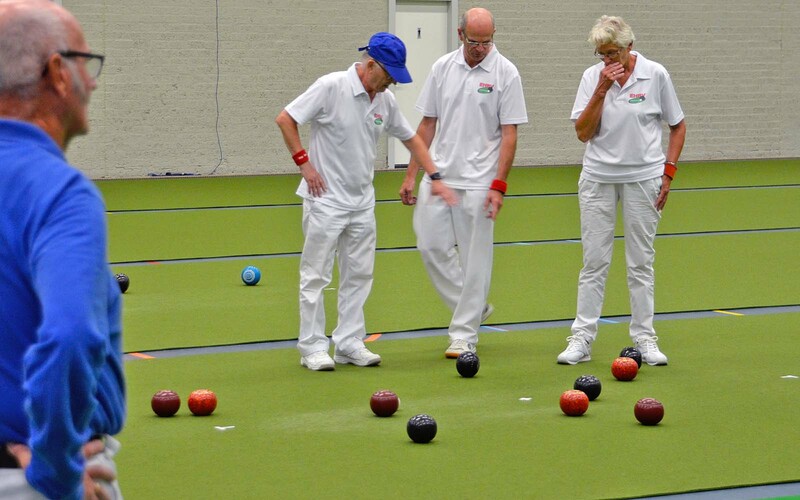 Welcome to the website of Bowls Club Eindhoven (BCE). 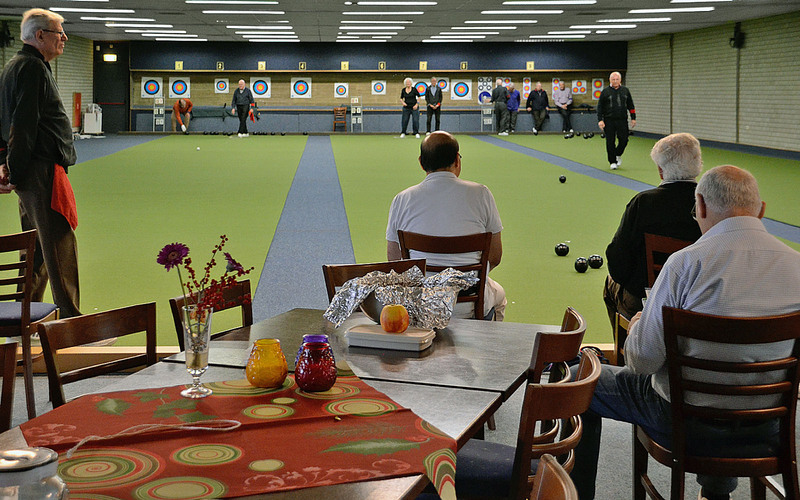 We are a club in which the members (about 33) feel very much at home. 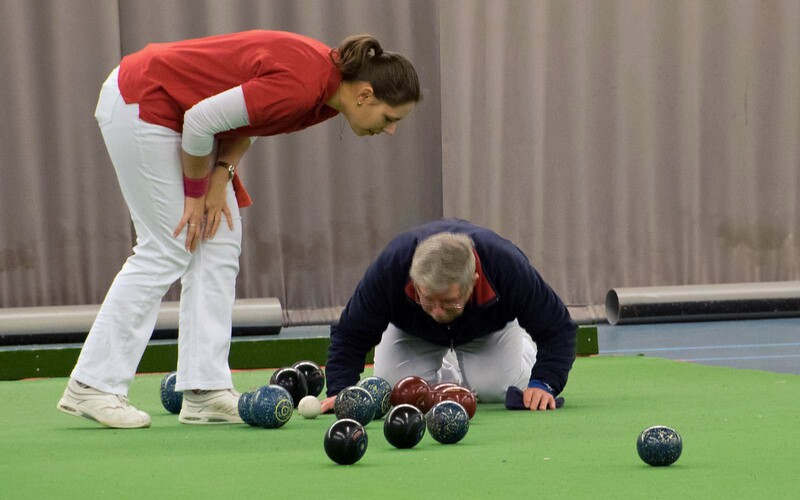 Below you will find information about bowls, and about our club. 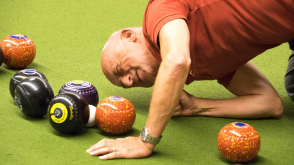 If you are interested, please contact us: new members are more than welcome. 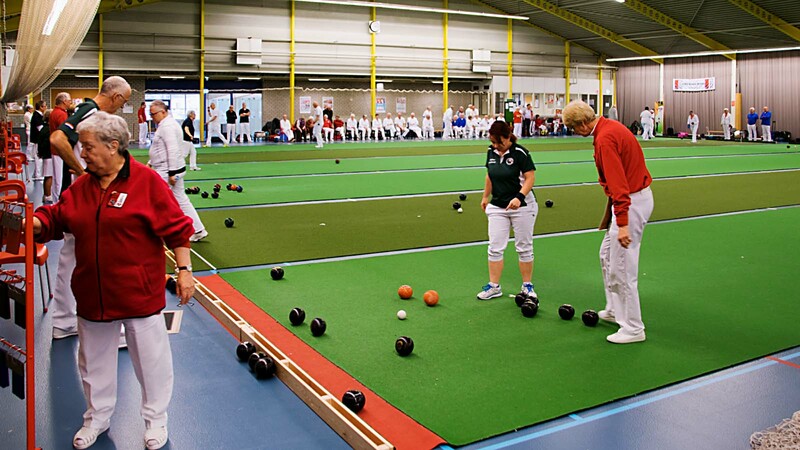 Bowls Club Eindhoven was established on 19 September 2001. 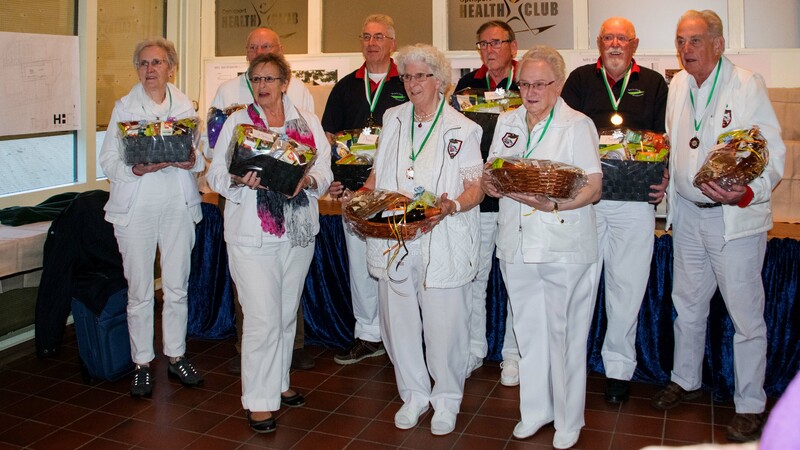 Some enthusiasts initiated it, and thanks to the close cooperation with the Nederlandse Indoor en Outdoor Bowls Bond (N.I.O.B.B.) 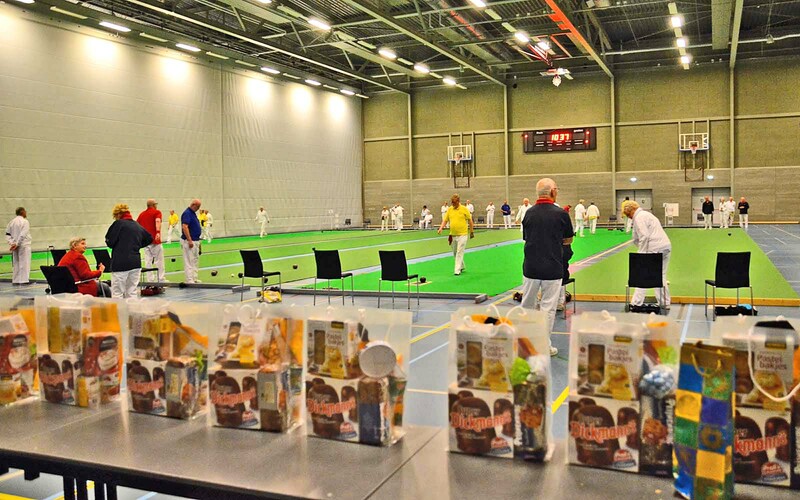 and the Eindhoven Sports Council playing and training could start. 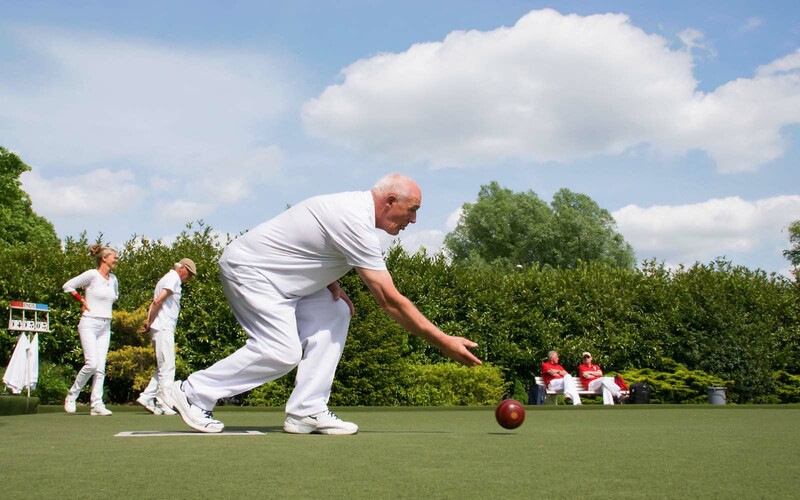 At first playing took place on the outdoor bowls rink near the Best Golfclub course. 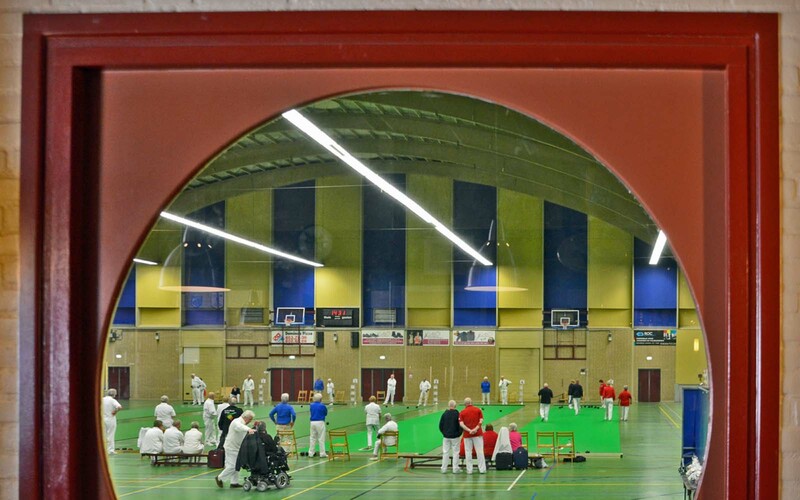 In 2002 our Bowls Club found accommodation in a new building – mainly intended as a handbow club venue – at the corner of Amazonenlaan and Orpheuslaan. 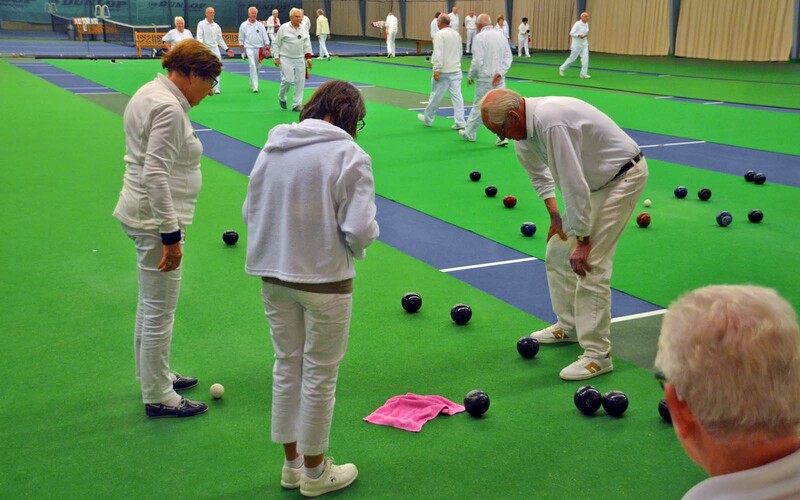 Since the early days membership has increased from 18 to 28+ . 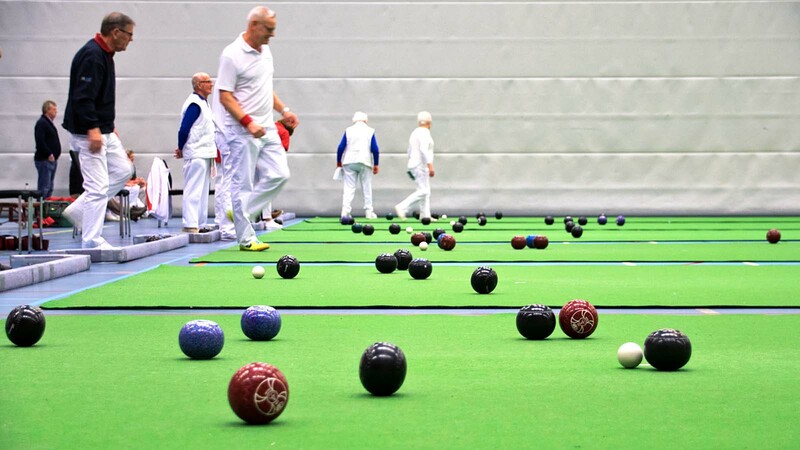 This flourishing club is active in sports accommodation “Aan de Meet” every Tuesday from 2.30 to 4.30 p.m.
Of course visitors are welcome, and are invited to come and play the game, assisted by experienced members. 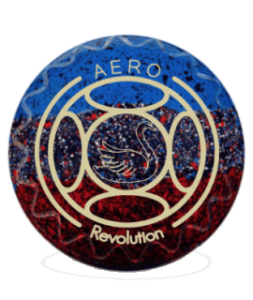 Should the game and the atmosphere catch on, it is possible to play free of charge for a two week period, to make it easier to decide on becoming a member. A growing number of B.C.E. 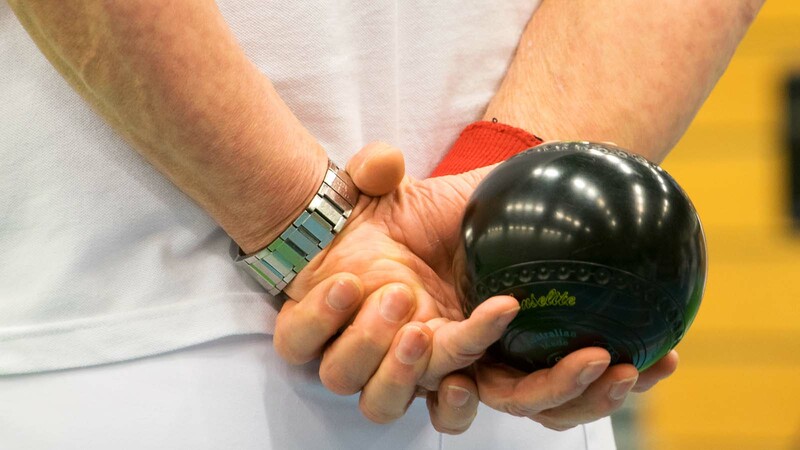 members take part in regional, national and even international tournaments, contests and championships with promising results. 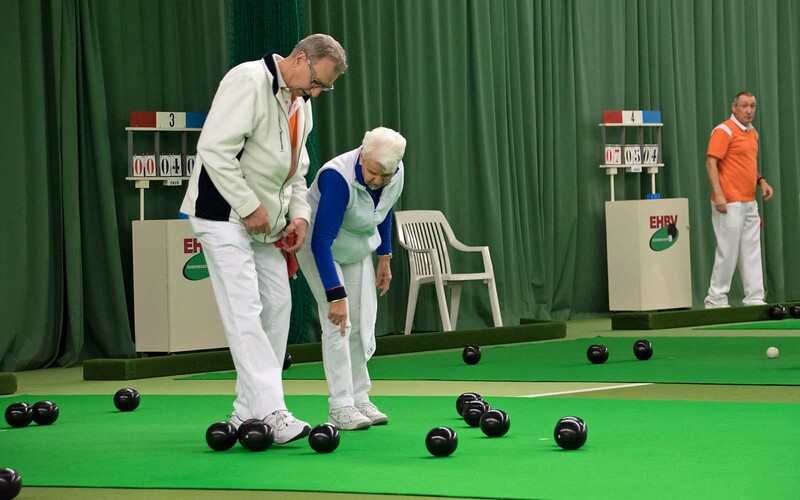 Bowls Club Eindhoven organises an annual open tournament. In addition to this there is the B.C.E. 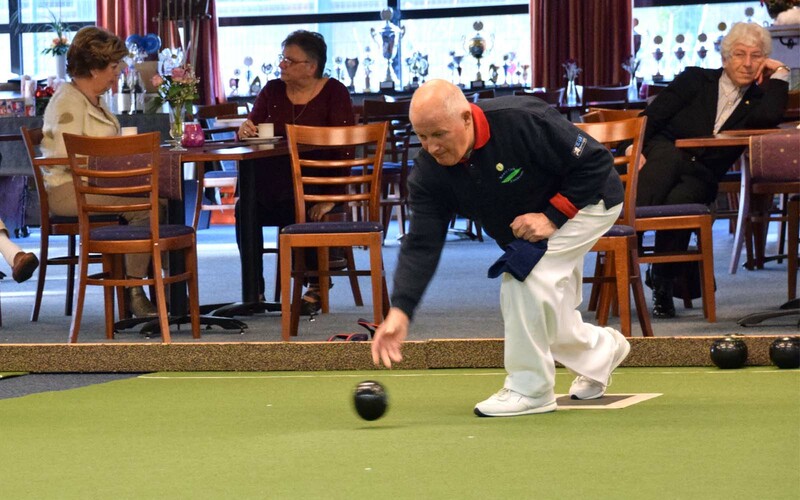 internal competition, resulting in the crowning of the club champion at the end of every year.